Gonna be slightly quiet for the next few months because of working in office, sorry i am trying to update as much as possible with you guys before i go on hiatus again but no worries, i will constantly update my Facebook and instagram, if i do have extra time maybe a short blogpost/ tutorial. Do let me know what else can i do, been dying to try out Maleficent costest because of the latest Angelina Jolie Movie poster lol. 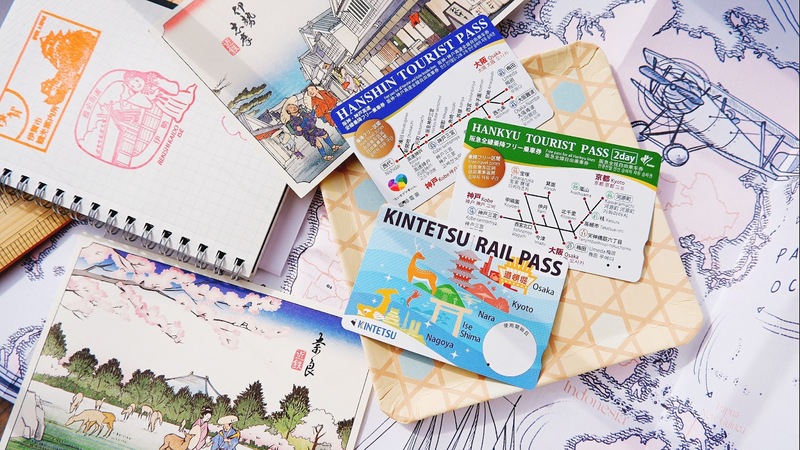 By the time you are reading this, it's a pre scheduled post which makes posting so convenient if you are in a place without internet connection. Yea..end of April and there seems to be so many product launches to cover, it's really exciting getting to play with new stuff before everyone lolol. Thank you again Etude House Malaysia for inviting me to their recent Magic Any Cushion launch where i got to meet their official Etude House makeup artist, Jane from Korea. As Korean make up trends now are the "dewy natural look", which i am so not familiar with because i hardly follow K-Pop stuff (so outdated). As mentioned in my previous blogpost that this product works to tone up your skin tone while leaving it looking as natural as possible. 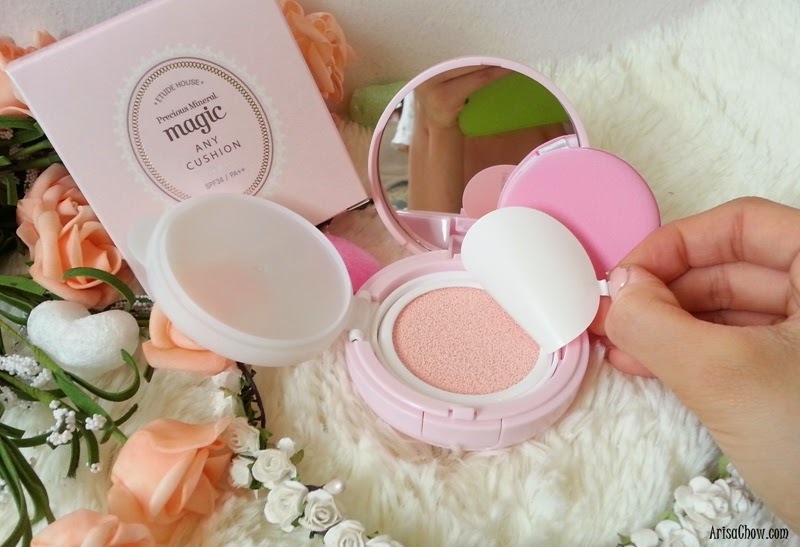 I admit the colours are super cute, wish they had this in mini size instead of a usual compact powder size so that is it easier for travelling. 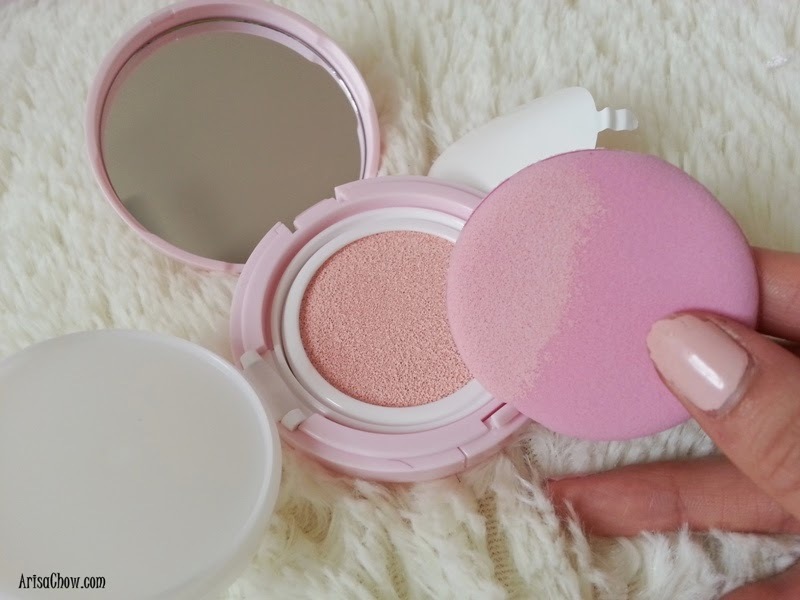 The colour i am reviewing today is Magic Pink because i am categorized as fair skin. For people who want to reduce redness can go for the Magic Mint. You can play this cute quiz to find out which shade suits you better. Do take note that this is not for complete coverage, more like a "highlighter". 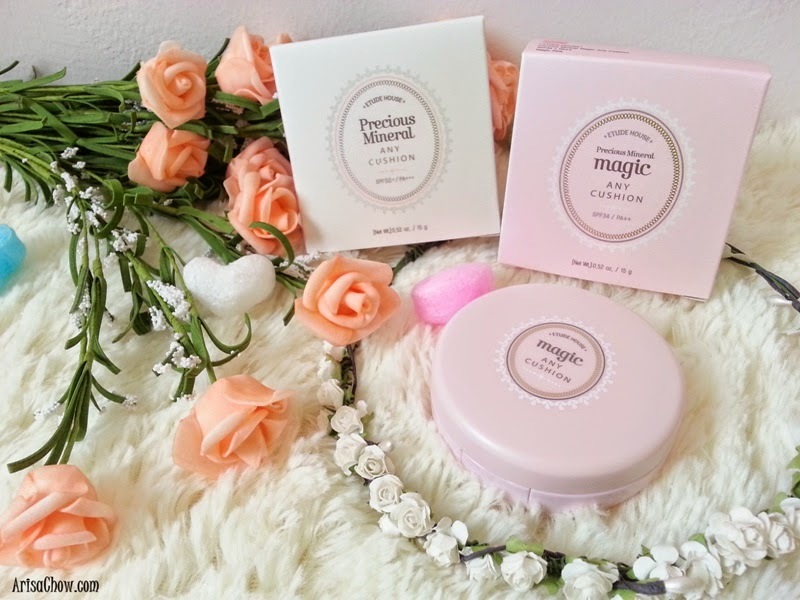 What I've learnt from Jane (Etude House's official make up artist) on how to use this Magic Any Cushion is that you do not need a concealer or foundation to start. Just prime your face and apply the Magic Any cushion underneath your eyes, cheeks and highlight your T-zone. 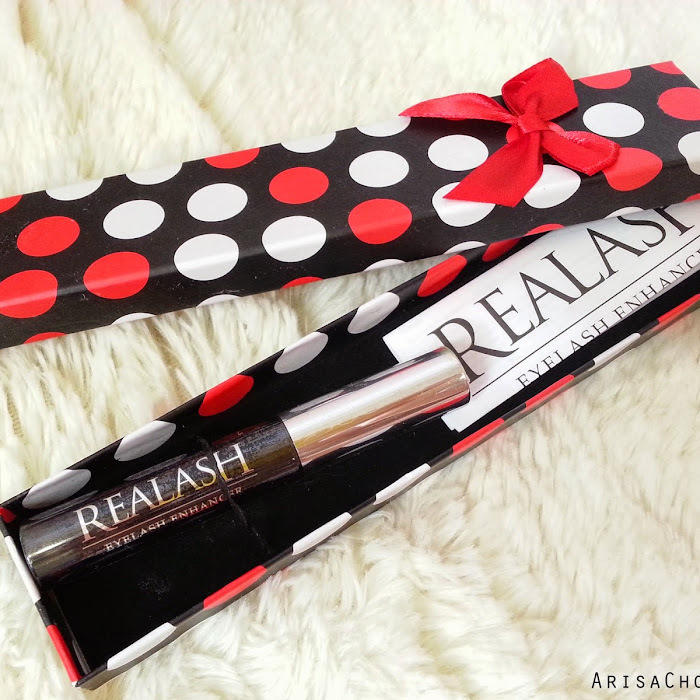 It's hard to describe this product really because it actually helps cover up your imperfections yet it's not a concealer at the same time lol. 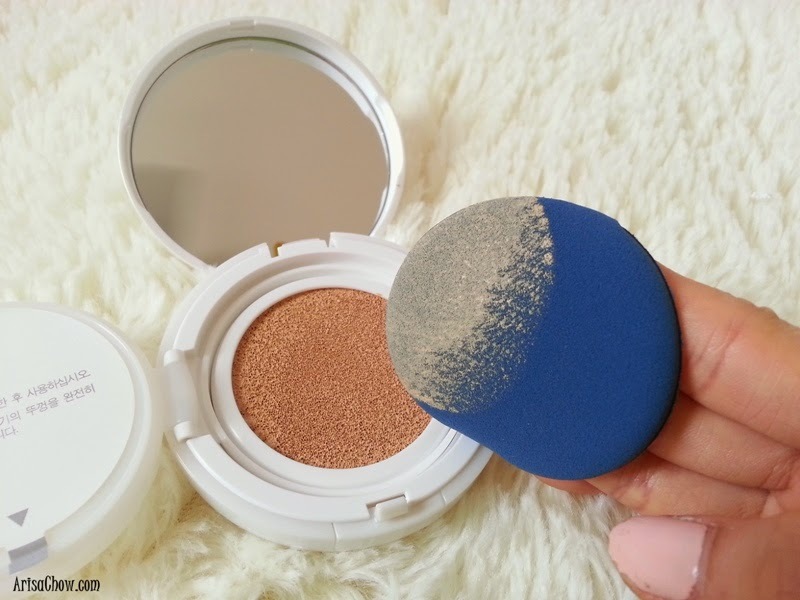 Moving on to the next step where i use their Precious Mineral Any Cushion on my whole face to balance out my skin tone, if you are not into all those 2 way foundations (powder type) then this would be a good choice for you girls. The end result of my complete look which honestly amazed me because i managed to cover all my scars and pimples not forgetting including contouring my nose with using only Magic Any Cushion (Magic Pink) and Precious Mineral Any Cushion to balance it out. So i really underestimated this product when i thought it couldn't do what a concealer can lol, but overall it's coverage is pretty minimal because it's designed for a natural everyday look which is suitable for college students and working people who want to look more lively in the morning without having to spend so much time on their make up process. Tadaaaaaaaa!! My complete miserably failed attempt on the "dewy"
korean look using only Etude House products. 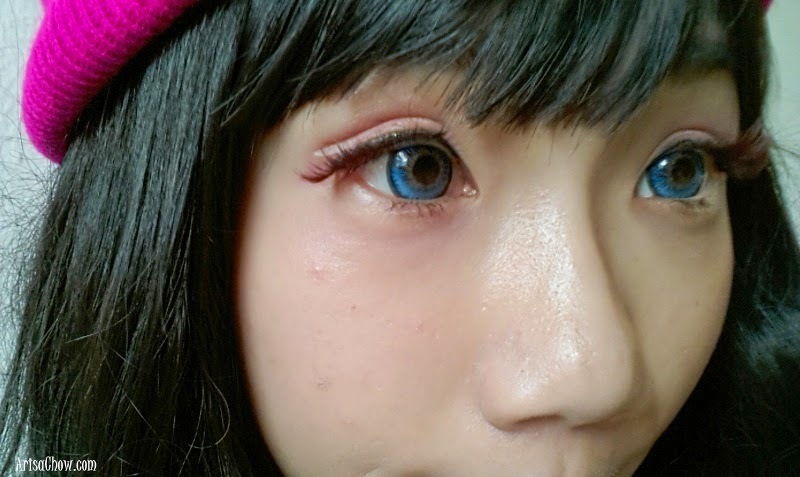 Eyelashes: J Pop Corner, EYEMAZING. The only set back i have is my face immediately look as if it is melting already after 30 minutes in normal fan room because i can't sleep in air conditioned room due to my nasal problems. It's rare for my cheeks area to be looking "dewier" than usual because my skin type is combination where my T-Zone areas are the only parts that excretes more oil on my face. Then again it could be preference also, i personally like the flawless set look (not so thick like cake). But other than that it's fine, oh forgot to mention that i didn't even use finishing powder or anything lol. Do feel free to drop me a comment if you have any questions or anything, anyway by leaving a random comment below already makes me super happy lolol. Thank you so much for reading!